It occurs to me that while I can easily whip up any number of South Indian specialties using what is already in my kitchen, many folks out there do not have the basics in their pantries and need to make special trips for ingredients. If you’re really interested in preparing somewhat regular South Indian meals, here is a list of basics which you eventually will want on hand. There are a few extras in this list which will help you make some simpler dishes from other areas of India. I’ll try to keep this list updated as I add new recipes, and I’ll try to get pictures up for each item very soon. 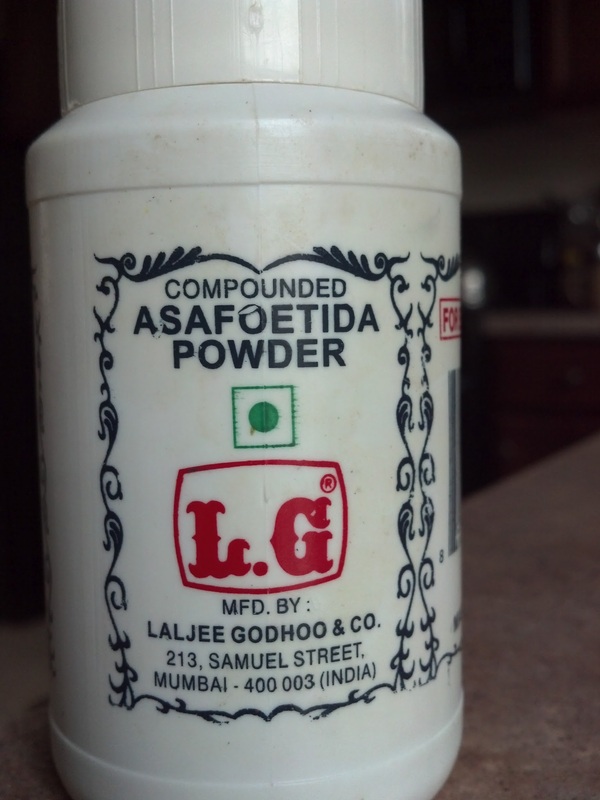 Hing (asafoetida) powder: You could buy whole hing and grind it yourself, but why bother? Every Indian grocery store in the US carries this brand, and I don’t know any cook who doesn’t use it. I’m not sure about other countries, but I’m willing to bet you’ll find the same package on your local Indian grocery shelves. 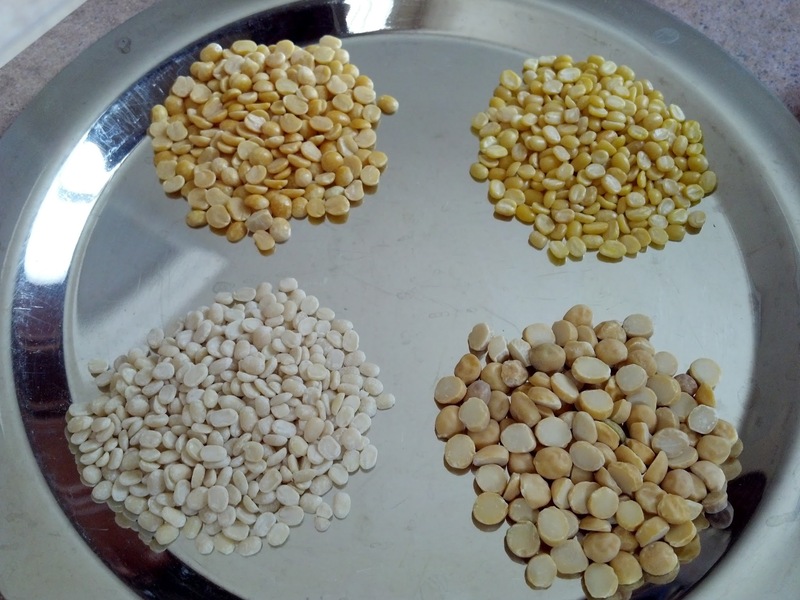 These four lentils are used frequently in South Indian recipes, sometimes for seasoning and sometime providing the base for a dish. Individual pictures are below. 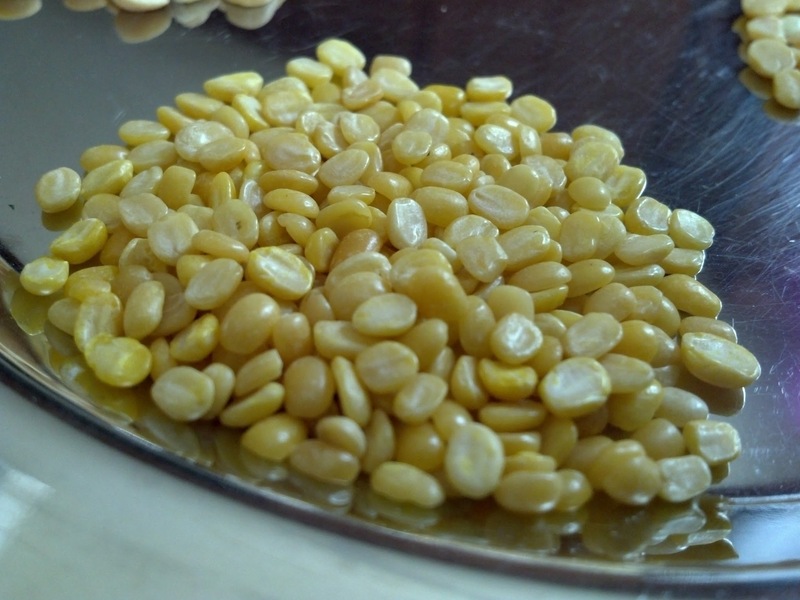 Moong dhal (split): Moong dhal also comes in whole versions, which are used in dishes from other parts of India. 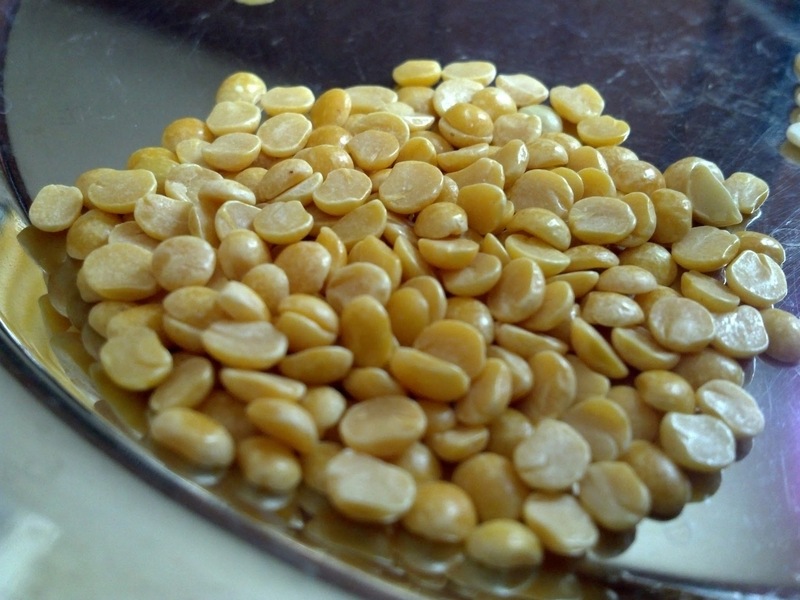 Toor dhal: Toor dhal sometimes comes with added oils. Make sure you get the non-oily variety. 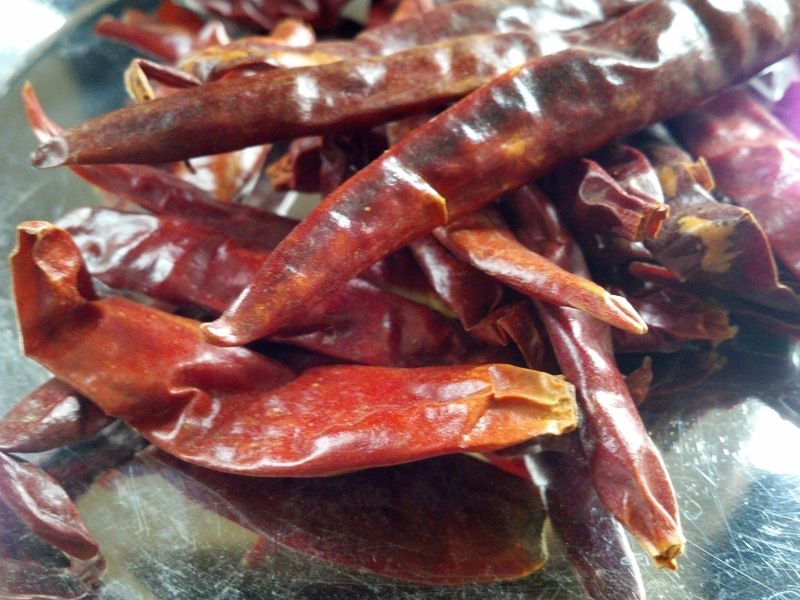 Dried red chillies: You can get these from an Indian grocery or in the Indian aisle of your global market. I actually prefer the type (dried arbol chillies) I find in my international market’s Mexican aisle. 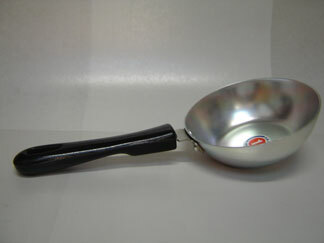 Mini frying pan – You will often need to fry a small amount of spices before adding to a dish. These mini frying pans (also known as tadka pans) are basically extra large ladles with long handles which are held over a gas flame or heating element. Some of them come with a foot that allows you to rest it on the stovetop rather than holding the handle. These are available in many Indian grocery stores or online. 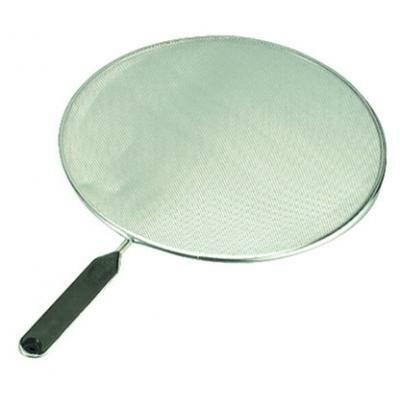 Splatter screen – You can find splatter screens, fine wire mesh with a handle, in most kitchen goods stores. 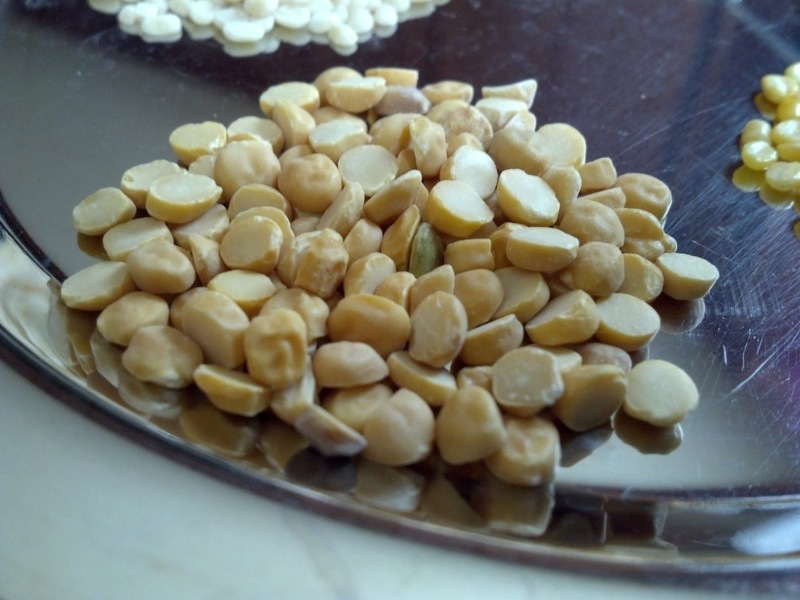 These are extremely helpful when deep frying, or frying or roasting spices… popping mustard seeds are champion jumpers, and it hurts like the dickens if they hit your skin. 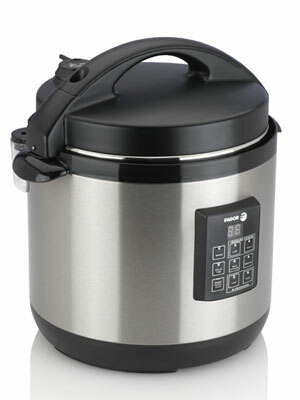 Pressure cooker – When you need to cook lentils, beans or vegetables in a snap, pressure cookers make it so. You don’t have to get the heavy, stove top versions anymore. There are some nice, reasonably priced electric pressure cookers available these days. I have a Fagor multi-function cooker… pressure cooker, rice cooker, slow cooker, browner… which I use at least weekly, and usually more often. It also has a non-stick insert, so it’s very easy to clean. Idli stand – Idlis are best made on a proper idli plate stand. Some Indian grocery stores carry these, but it may be easiest to order them online. * Sambar and rasam powders recipes vary across different parts of South India, and most families have their own particular recipes/tastes. Up to now, I’ve never made them myself as they require dry roasting chillies and spices and it always upsets my respiratory balance (read: “I sneeze and cough until I pull a rib muscle.”). 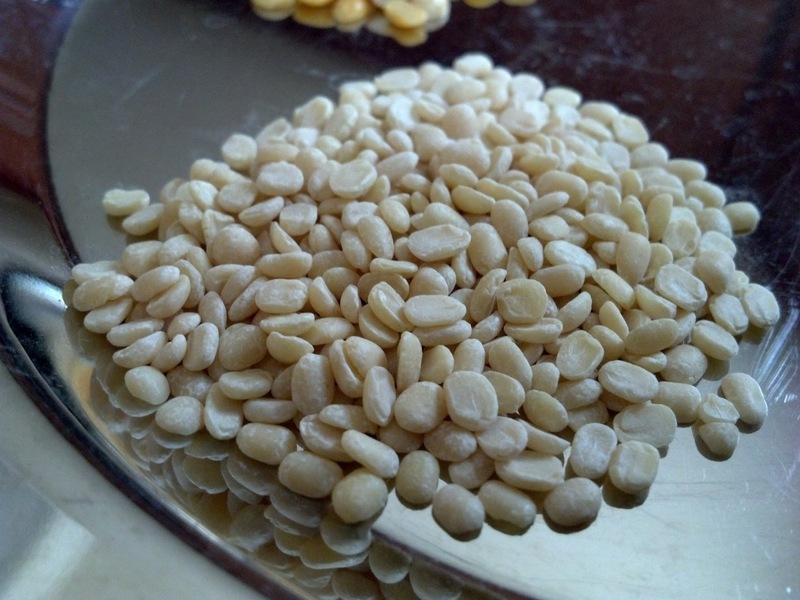 ** My tamarind rice recipe provides the list of spices and directions for making the powder, but commercially available powders are usually quite good and make life ALOT easier.